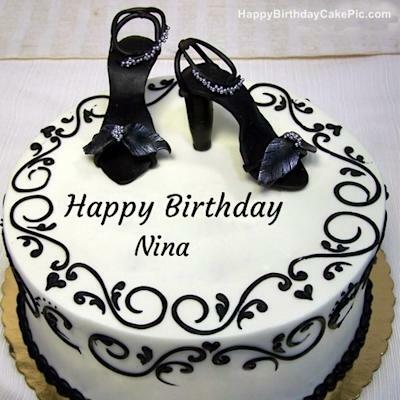 Happiests of Birthdays to you nina. 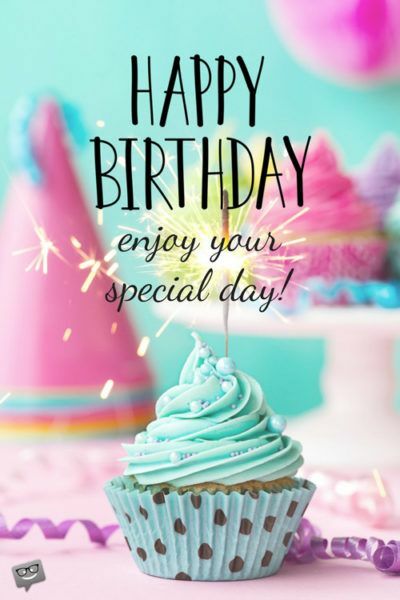 I hope you celebrated that was in some way special to you. Uh oh. Am I too late? Happy belated birthday- or happy birthday, 2019 --way before anyone else.